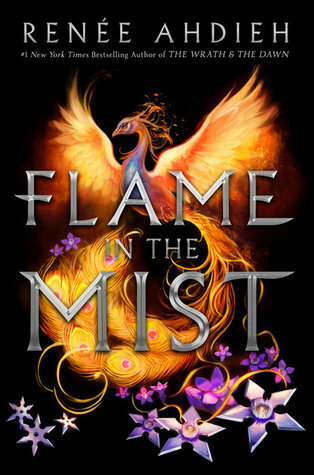 Can't-Wait Wednesday is a weekly meme hosted here to spotlight and talk about the books we're excited about that we have yet to read. Generally they're books that have yet to be released as well. 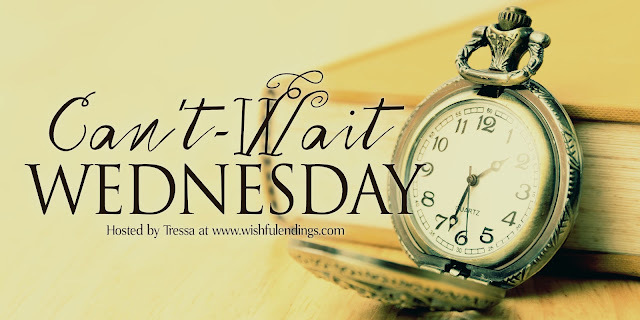 It's based on Waiting on Wednesday, hosted by the fabulous Jill at Breaking the Spine. Find out more here. On the day of a late spring storm, in Chicago, Autumn Manning boarded an “L” train. A bomb explodes, killing everyone in the train car except for Autumn—the sole survivor. 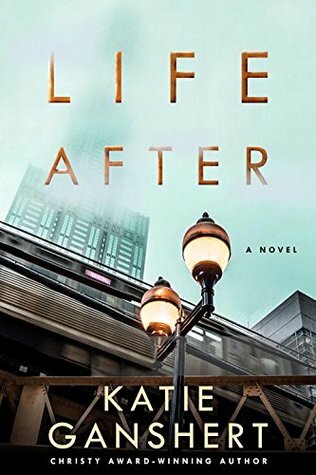 A year has passed and Autumn suffocates under a blanket of what ifs and the pressing desire to bring the victims back to life, every day, if only for her. She doesn’t want their stories to be forgotten. She wants to undo what cannot be undone. An unexpected ally joins her efforts, also seeking answers and trying to find a way to stumble ahead. But one victim’s husband, Paul Elliott, prays to let the dead—and their secrets—rest in peace, undisturbed and unable to hurt his loved ones. Caught between loss and hope, these restless souls must release the past to embrace a sovereign God. The daughter of a prominent samurai, Mariko has long known her place—she may be an accomplished alchemist, whose cunning rivals that of her brother Kenshin, but because she is not a boy, her future has always been out of her hands. At just seventeen years old, Mariko is promised to Minamoto Raiden, the son of the emperor's favorite consort—a political marriage that will elevate her family's standing. But en route to the imperial city of Inako, Mariko narrowly escapes a bloody ambush by a dangerous gang of bandits known as the Black Clan, who she learns has been hired to kill her before she reaches the palace. Dressed as a peasant boy, Mariko sets out to infiltrate the ranks of the Black Clan, determined to track down the person responsible for the target on her back. But she's quickly captured and taken to the Black Clan’s secret hideout, where she meets their leader, the rebel ronin Takeda Ranmaru, and his second-in-command, his best friend Okami. Still believing her to be a boy, Ranmaru and Okami eventually warm to Mariko, impressed by her intellect and ingenuity. As Mariko gets closer to the Black Clan, she uncovers a dark history of secrets, of betrayal and murder, which will force her to question everything she's ever known. Will you be reading either of these?